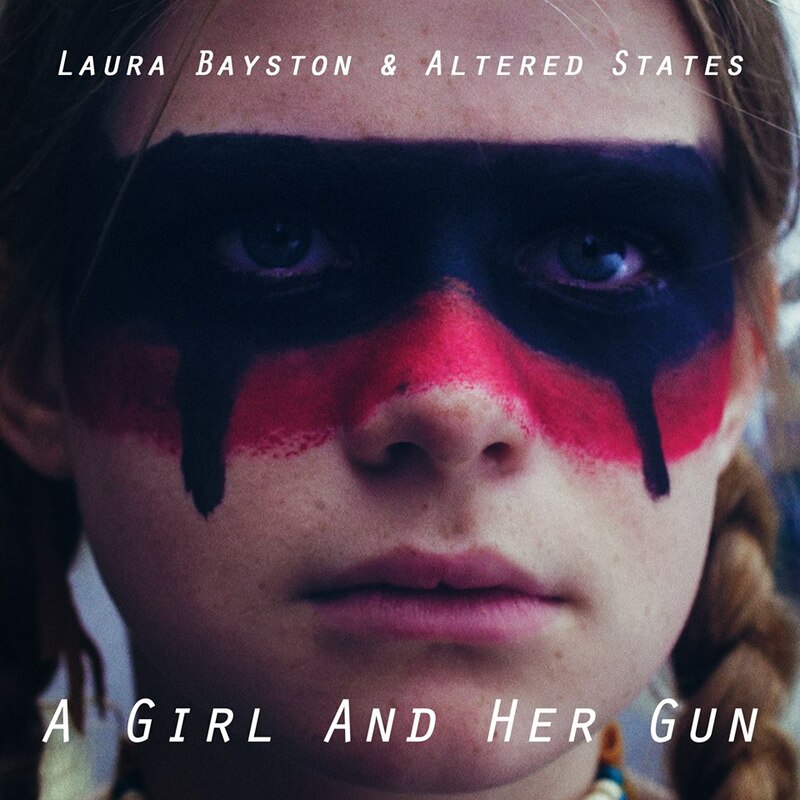 At the end of October we broadcast a program dedicated to the forthcoming release of A Girl And Her Gun which featured the first showing of the actual Film itself. Along with the first official play of the music video, behind the scenes footage and interviews with some of the crew we also dropped the remix bundle and the first ever play of NJC’s remix. Below you can watch the film, catchup with the Broadcast itself and also Pre-Order all the tracks.